Atlantans are more determined than the average American to get their asking prices. Eighty percent of Atlanta sellers claim that getting their asking price is “most important” versus 74 percent of Americans in general. Atlantans are style-conscious. Twenty-nine percent of Atlantans say that having their decor, style, or taste judged by potential buyers is what makes them most uncomfortable about selling their house, versus twenty-three percent of all Americans. Atlantans are patient. A whopping 40 percent of Atlanta sellers are willing to keep their home on the market for six months to a year compared to 28 percent of all Americans. On the other hand, one quarter of Atlanta buyers are willing to keep looking for a full year, compared to 17 percent of all Americans. More than half of Atlanta buyers (53 percent) say that purchasing a larger home that their family can grow into is “most important” versus 44 percent of all Americans. Forty-seven percent of Atlantans (versus 35 percent of all Americans) say that buying a “move-in ready” home is their top priority and worth paying extra for. 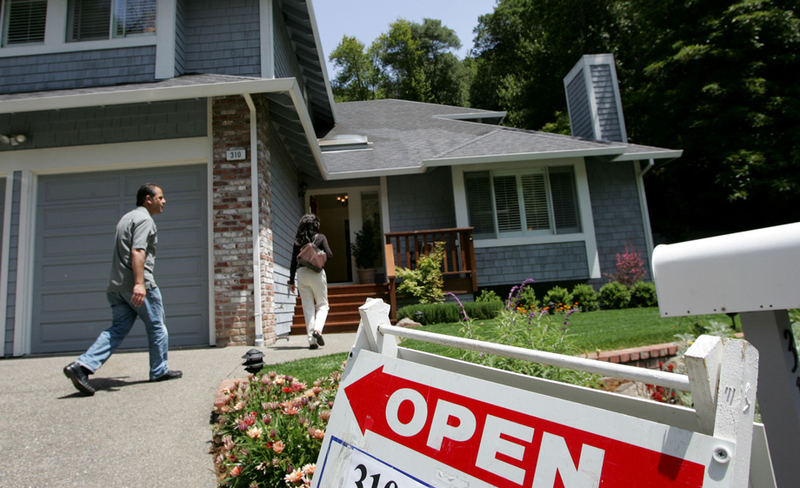 Owners.com’s data also shows Atlantans are twice as likely to be open to buying and selling without an agent. Their service, which was founded in San Francisco in 1996, recently launched in Atlanta. Sellers pay flat fees depending on the level of services they use, with substantial savings versus standard commissions. And on the other side, Ownera.com agents actually split their commissions with the buyers they represent.